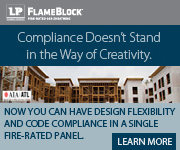 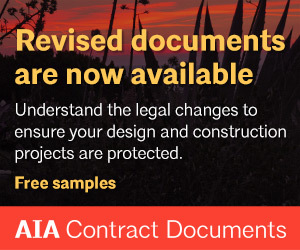 AIA is not just for architects. 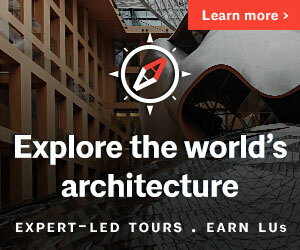 Whether you are an individual who works in the design and construction field, or a small business that offers products or services to architects, AIA Seattle is the place for you. 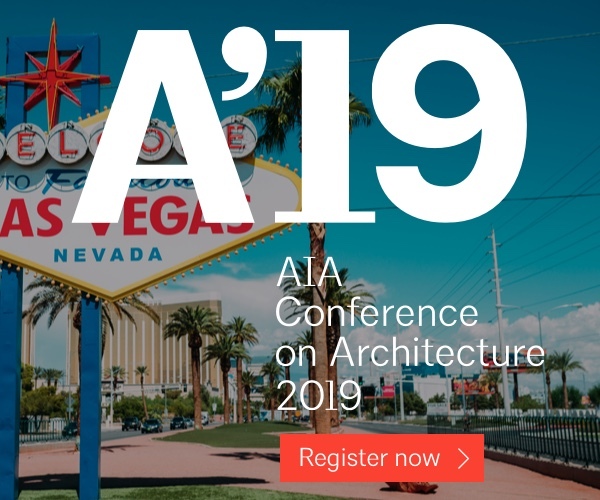 AIA Seattle sees our allied connections as an important bridge between architecture and industry-related fields. 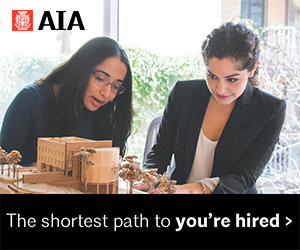 Allied membership is designed for the individual who is working in a field related to architecture but does not have an architectural license or degree, or a small business in the A/E/C industry with 8 or fewer full-time employees. 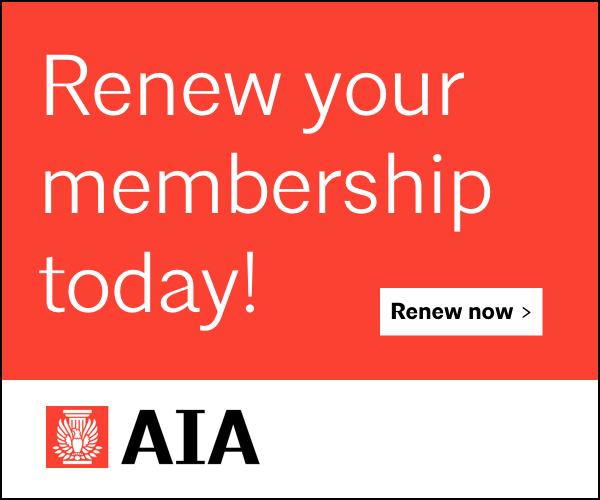 Individual Allied and Small Business Allied membership are AIA Seattle local memberships (no state and national dues or benefits apply).